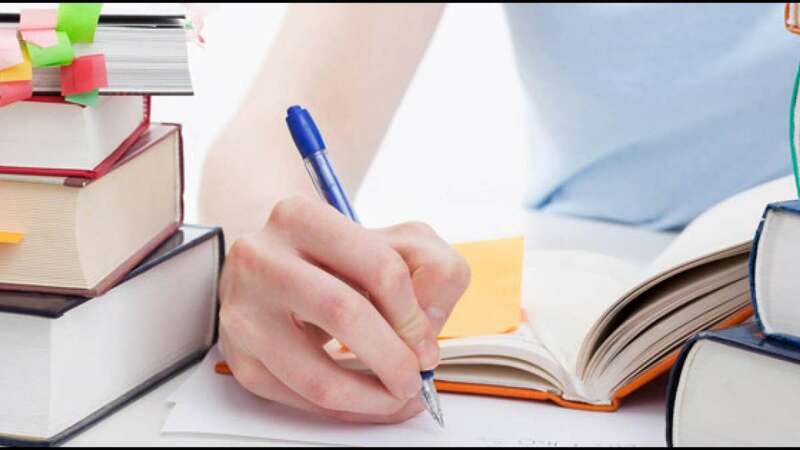 New Delhi : CBSE Board Exam 2019 Preparation Tips: The exam season is on and there is a tensed feeling everywhere. The exams organized by State board and Central board will determine the career of a student. Therefore, it is natural to feel anxious and nervous about the exams. Conversely, correct planning, sheer hard work and discipline followed by heart can help students to achieve their expected score in the exams. To make life easy during exam time, we have come up with some last minute preparation tips and tricks. In order to get the highest score, revise the entire course of syllabus and grasp the concepts well. Give the maximum time to subjects in which you can score higher. Divide the hours of studies according to each subject. Make short notes or synopsis, formula list for Science and Math and keep revising it. Prioritize the topics of each subject according to mark distribution. For more exam related updates, stay tuned on News Heads.